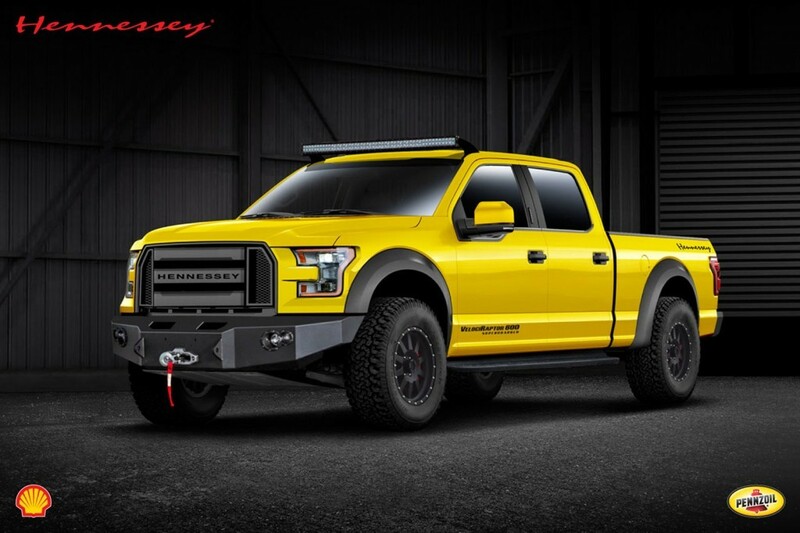 If an all aluminum F-150 with 385HP isn’t enough to satisfy your needs then the Hennessey VelcoiRaptor conversion should help whet your appetite until the factory Raptor is available. The package is not all go fast parts either. You also get 33 inch off road tires on 17 inch wheels. You can get a coil over suspension conversion, upgraded front and rear bumpers, that include provisions for a winch in the front. LED lights can be tacked on and the brakes get an upgrade to Brembo components. You can order the truck direct from Hennessey or through your local dealer. 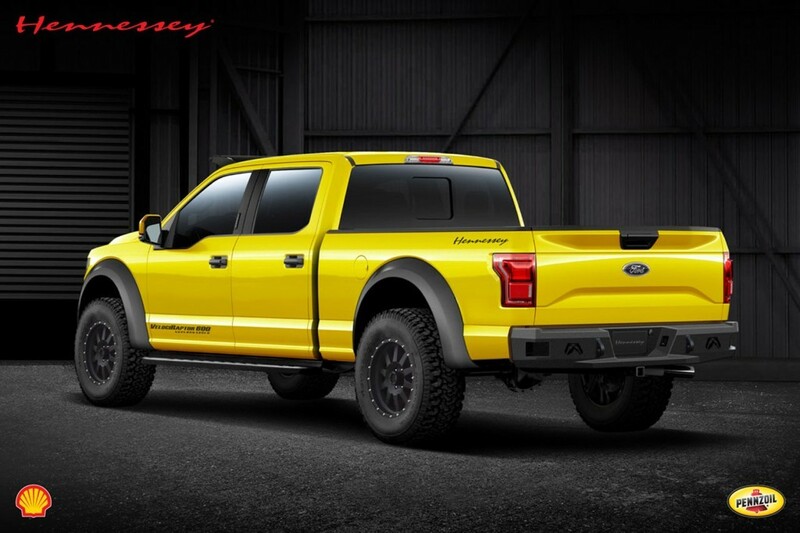 A package is in the works for the EcoBoost V6 and maybe they will offer an SUV conversion in the near future.